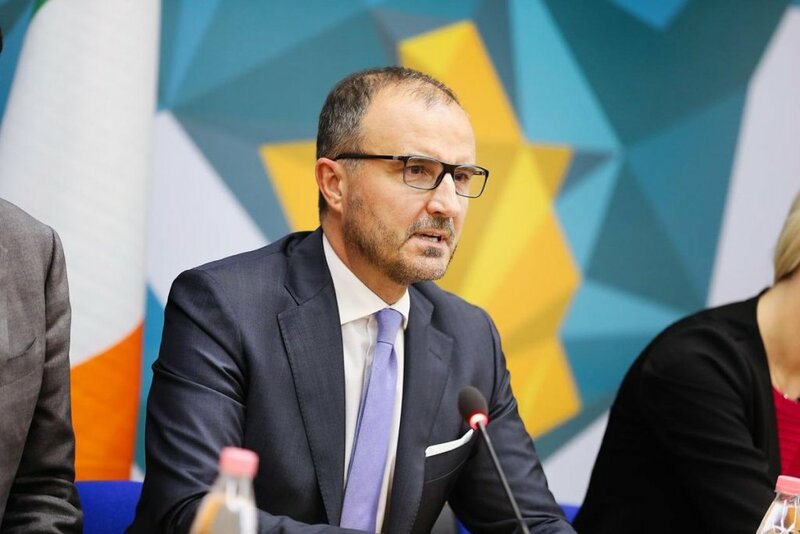 Head of EU delegation to Albania, Luigi Soreca said today that fight against corruption remains a key priority for Albania’s EU integration process. He said that the EU supports the initiative launched by authorities to make changes in the public administration, by stressing that this requires political will. The senior diplomat also said that corruption damages Albania’s reputation. According to him, “fight against corruption is of crucial importance for all Albanian citizens and the country’s economic development”. “Corruption has a big cost for the country and society. It has an effect on the administration and services which are offered. It also has a destructive effect for the economy of the country. This means fewer schools and fewer jobs. Eradicating corruption requires a lot of work. This mission requires authorities in the country to have political will. Fight against corruption is one of Albania’s key priorities for its EU integration path”, Soreca said. Is North Macedonia facing a new wave of refugees?